Stay in touch with Scottsdale’s premiere fashion event all year long. See the hottest new looks, keep up to date with emerging trends, and connect with fashion forward-thinkers just like you. 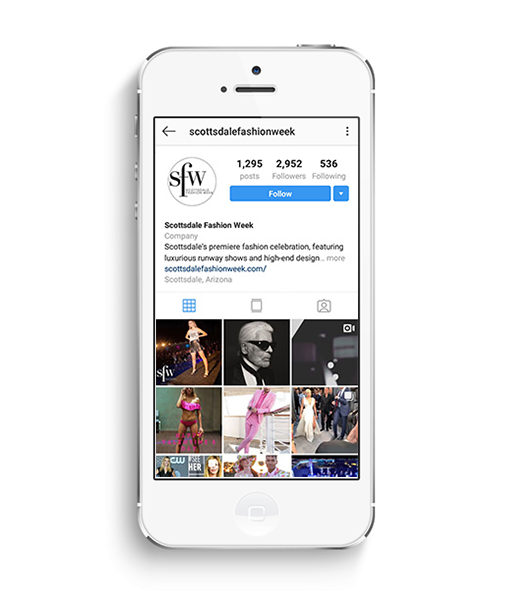 Follow us on Instagram, Facebook and Twitter, because Scottsdale fashion doesn’t just last a week, We go all year long.